“National Laboratory Bul Rose” LTD was established at the beginning of 2010 in Gabrovo Town as a result of the successful realization of cooperative program between Bulgarian National Association for Essential Oils, Perfumery and Cosmetics – BNAEOPC and GTZ ( Deutsche Gesellschaft für Technische Zusammenarbeit) – German company for technical cooperation, which is a state corporation for international development with partners from all over the world. 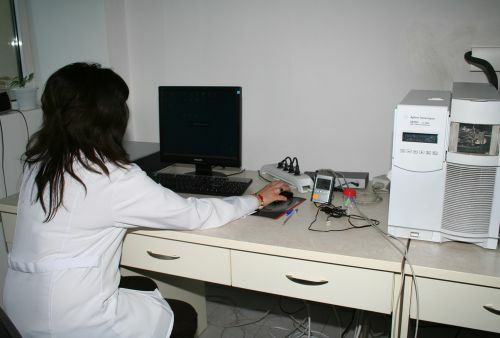 The laboratory is part of a larger project of the sector, namely a project for protection of the Bulgarian rose oil as a protected geographical indication in the EU. 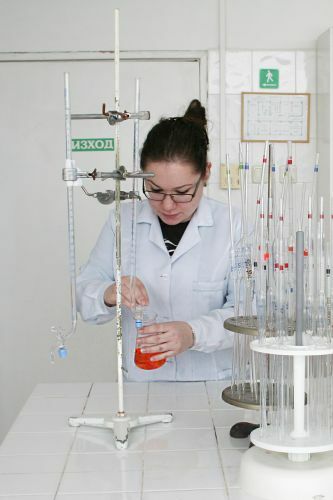 The establishment of the "National Laboratory Bul Rose” LTD is a fact and it is a guarantee of high quality of the Bulgarian rose oil and it keeps us as an institution with exceptional competence and high international prestige. E. Scientific-exploring and developing activity in working out new methodologies for identifying the components of different essential oils, for which there is lack of standardized analytic methods – Essential oils from common balm, Roman chamomile, thyme, St. John's wort (Hypericum perforatum), Helichrysum arenarium, Ruta graveolens, Tanacetum, milfoil, etc.